Spokesmama: I'm on the Family Pedals Podcast! I'm on the Family Pedals Podcast! A while ago, I was contacted by Sarah of Family Pedals to do an interview for her regular active transportation themed podcast. She lives in Bloomington, Indiana with her family & they get around by bike like we do. We have a lot in common & though we've never met in person, Sarah was really easy to talk to. 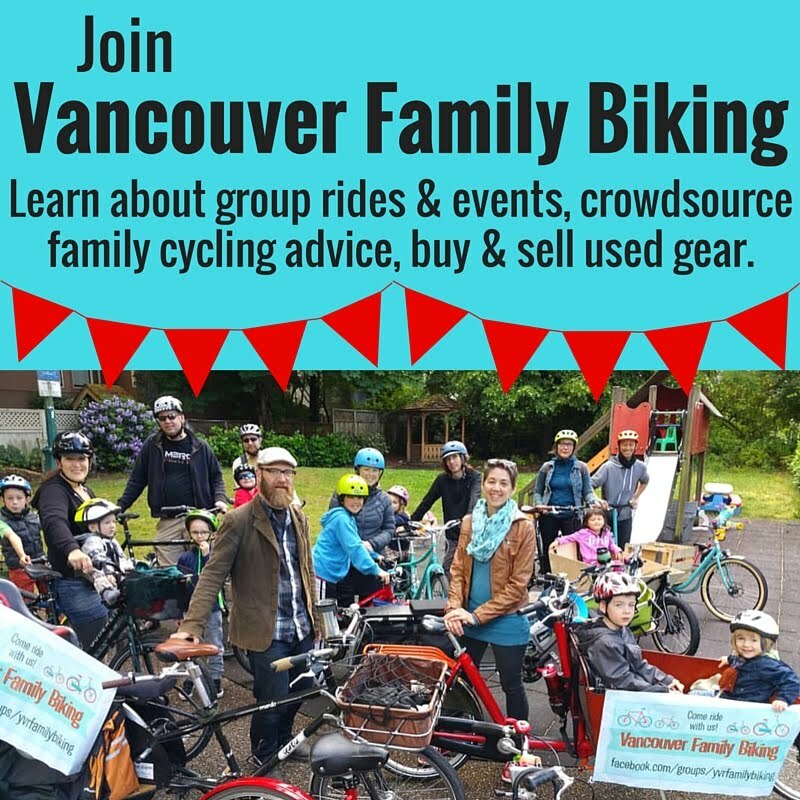 Sarah & I talked about how biking & carsharing works for our family here in Vancouver, as well as the work I do in promoting cycling for kids, families, & adults. If you'd like to listen, the interview is here: Active Transportation Advocacy with Lisa Corriveau. Are you a car-free or car-lite family? If you're interested in being a part of the Family Pedals podcast, drop Sarah a line at kopper (dot) sarah (at) gmail (dot) com.